The leaves from the tree. Which cause contributed to the rise of the Byzantine Empire? 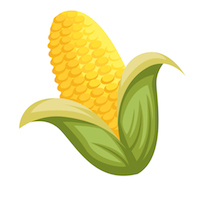 There are 5 ears of corn. Apples make up [math]3/4[/math] of which set? Baskets make up [math]2/5[/math] of which set? Which shows an even number of objects? How many ears of corn? Count the baskets. Fill in the blanks. Which shows an even number of apples? 1 apple costs 10 cents. Margo has 20 pennies. How many apples can Margo buy? In the fall, the fall off the trees. Trees make up [math]2/3[/math] of which set? Pumpkins make up [math]1/2[/math] of which set? What are the names of the two falls that make up Niagara Falls? Which two are classified in the same kingdom?